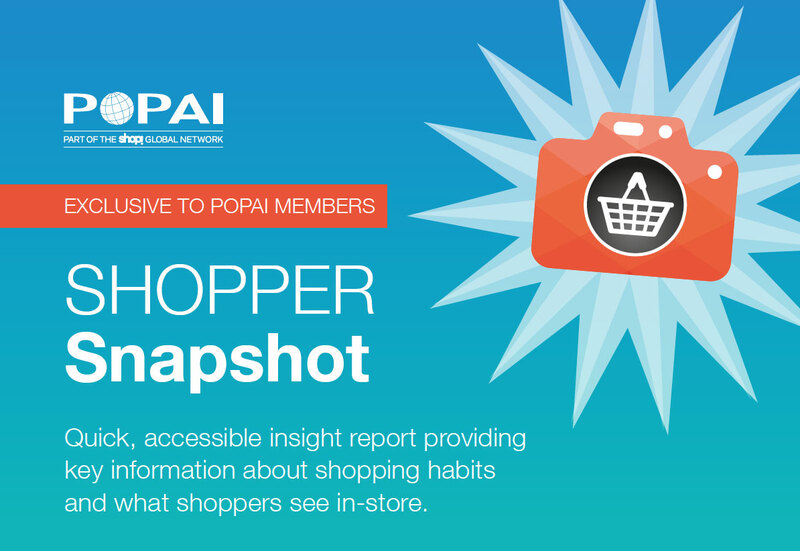 If you want to find out what a panel of shoppers see when they’re out in-store and how they shop, we can help..! 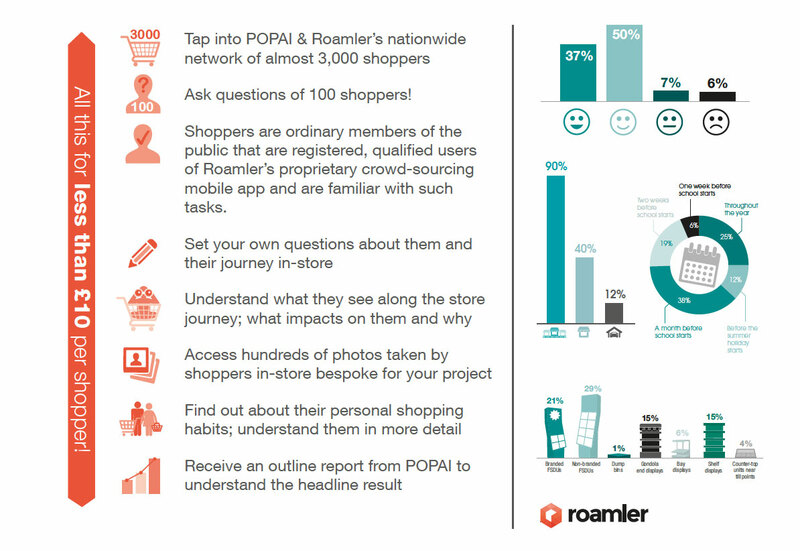 POPAI have teamed up with Roamler to exclusively offer POPAI Members the chance to create a cost-effective bespoke insight report providing key information about shopping habits and what shoppers see in-store. Download more information about the service here.